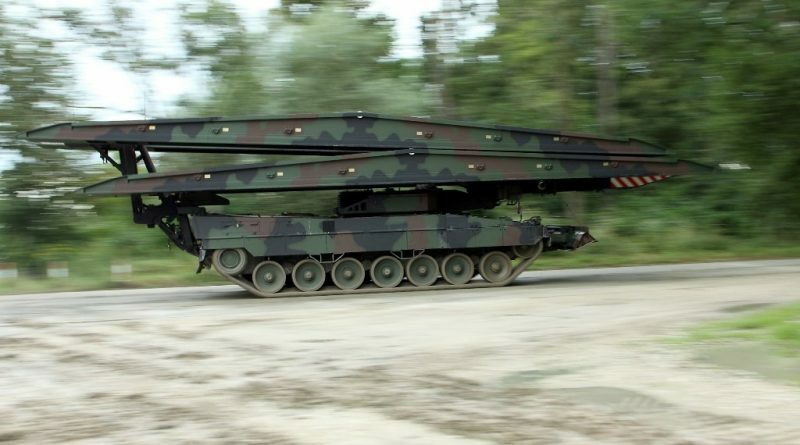 Munich/Oslo, 22 March 2019 – The Norwegian Defence Materiel Agency (NDMA) has signed on March 21, 2019 an agreement with Krauss-Maffei Wegmann (KMW) for the procurement of six Leguan bridge layer systems on Leopard 2 chassis. In addition to the vehicle systems, training simulators and a peripheral package are also part of the procurement project. Delivery will start in summer 2022. 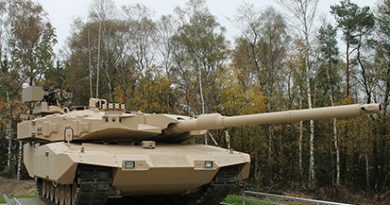 Norway has been using the Leguan on Leopard 1 basis for over 20 years and as the eight nation is now proceeding to the next generation of a powerful Leguan system on Leopard 2 chassis. 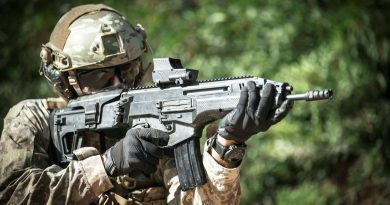 To date, armies from 18 countries have opted for the Leguan bridge system.